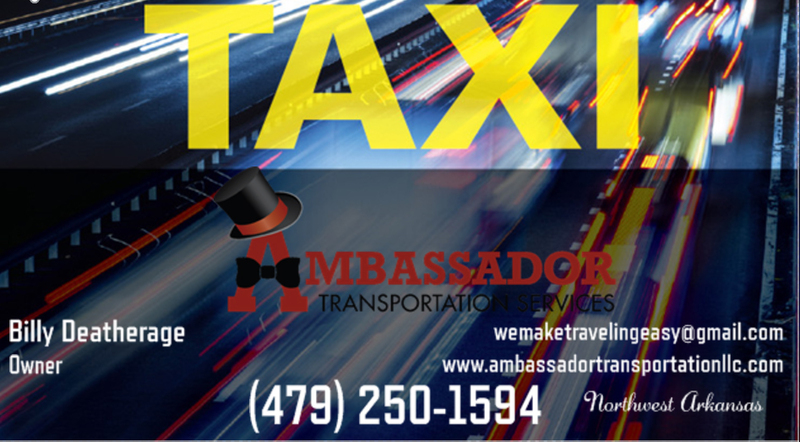 Ambassador Transportation Services provides efficient and reliable shuttle services at reasonable rates to airports in Benton and Washington County%. Operating a fleet of top quality vehicles and many years of experience, Ambassador Transportation Services’s professional chauffeurs will ensure you reach your destination safely and promptly. 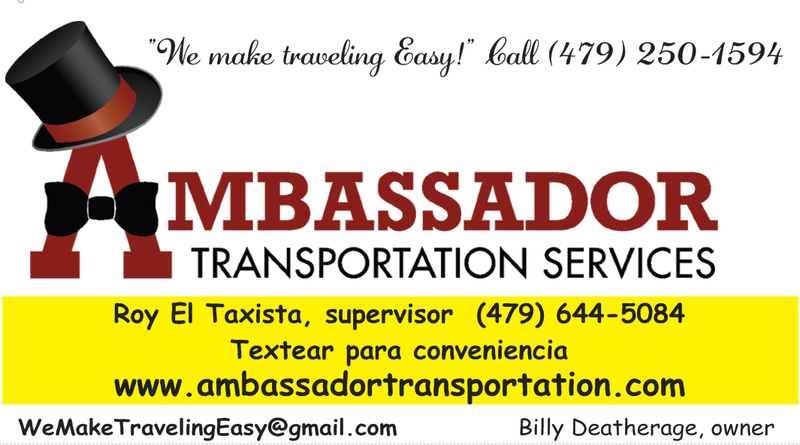 Ambassador Transportation Services specialists consistently provide dependable service that surpasses customer expectations. If you have need or a preference to the vehicle, please call to reserve a minvan, SUVs, or a large capacity coach bus to suit any requirement for airport shuttles for individuals or groups in Benton and Washington County. Schedule your airport arrangements with Ambassador Transportation Services and receive immediate electronic confirmation, flight monitoring and more! 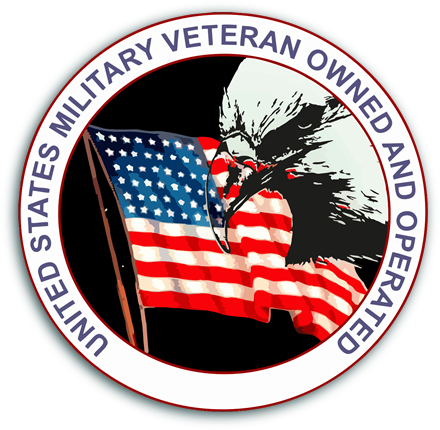 For any other requirement, simply call (479) 250-1594 for immediate and friendly assistance. Available 24 hrs. a day, 7 days a week, Ambassador Transportation Services can accommodate the needs of the frequent business traveler or provide exclusive transportation for special occasions. Call (479) 250-1594 to inquire about Direct Billing, hourly rates, long distance travel, reservations for a larger group, or special requests. We guarantee to get you to your Benton and Washington County destination promptly, in style and comfort.